There is so much gardeners can do to help the hedgehogs! 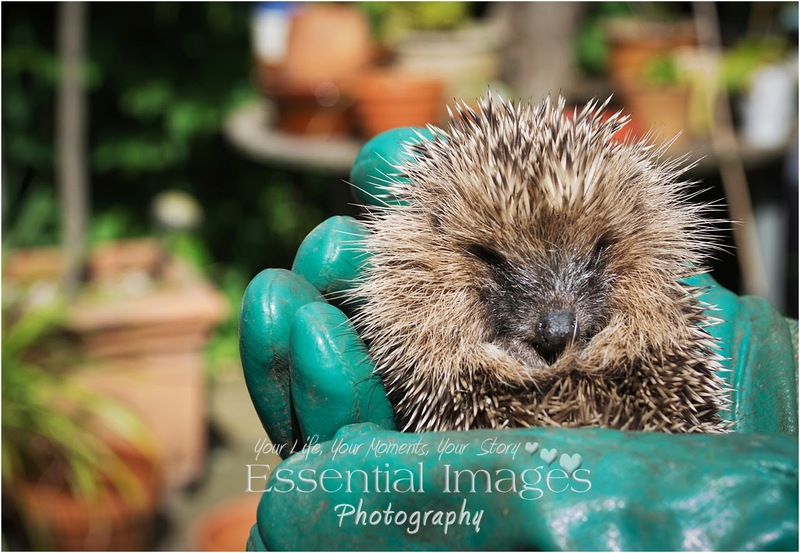 We found this little baby hedgehog in our garden last year, we thought he had come to share our BBQ but he just needed a helping hand! We think we may have another this year. If you want to help you can Find out here. 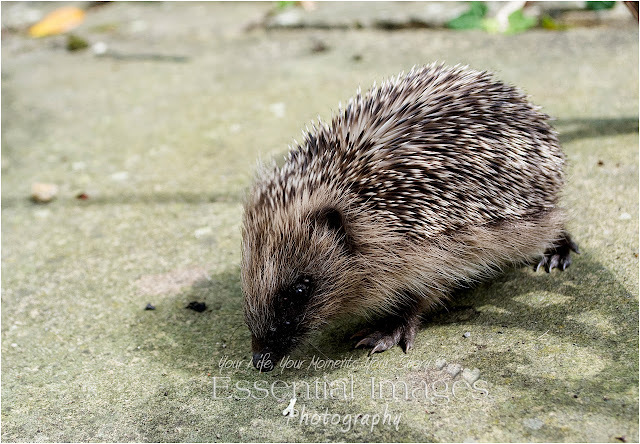 3rd to 9th May is British Hedgehog Awareness week!